Many ovens have a handy little drawer that plenty of people use to store their pans, but you may not know that it’s designed for another purpose, as LifeHacker points out. It might be a warming drawer. Warming drawers are designed to keep hot food hot while you get the rest of your dinner ready, especially if you’re hosting a big party or are serving multiple courses. You don’t want your mashed potatoes going cold while your turkey finishes cooking, after all. Or if you make dinner long before you want to eat it, you can keep it ready-to-eat for as long as a few hours. Some have multiple racks or pans with lids, making it easy to store multiple foods in there at a time. 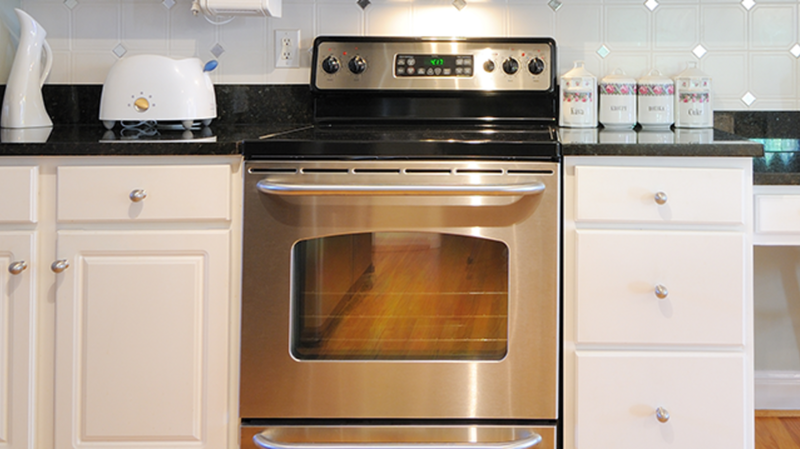 Warming drawers typically have humidity controls that make them great for warming up bread or keeping your food from drying out. Note that you’re usually not supposed to use the drawer to actually cook food, since bacteria can grow at low temperatures, but some do have a slow cooker function. You can technically use it for storage, but mind you, anything that can’t go in the oven shouldn’t be in the warming drawer. You’re liable to melt or set fire to items like paper (cookbooks), plastic, or cloth towels. Some manufacturers [PDF] caution against using it to store anything at all, since there is the risk of fire.